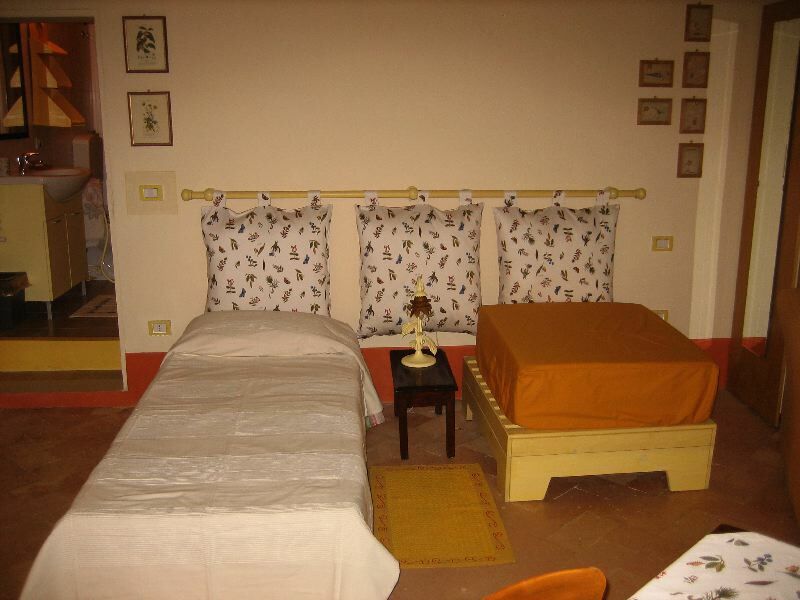 The Theatre Bed & Breakfast is located in a Courtyard of a VI century old palace witch has been renovated using natural materials. 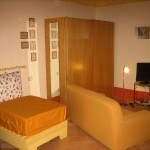 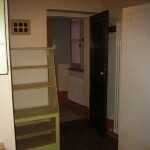 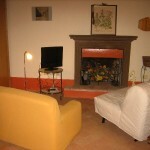 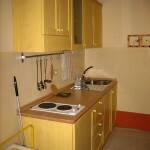 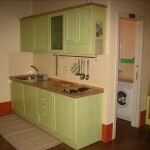 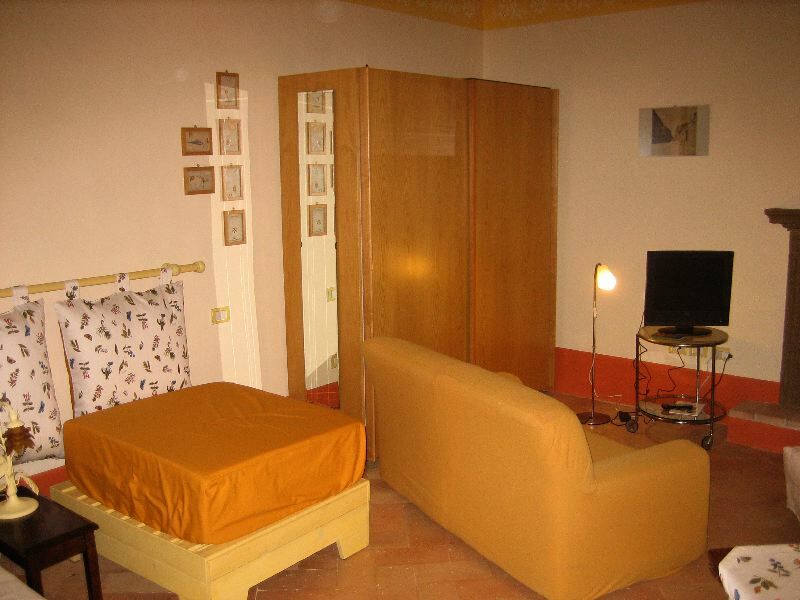 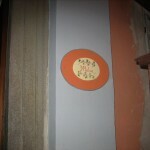 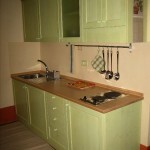 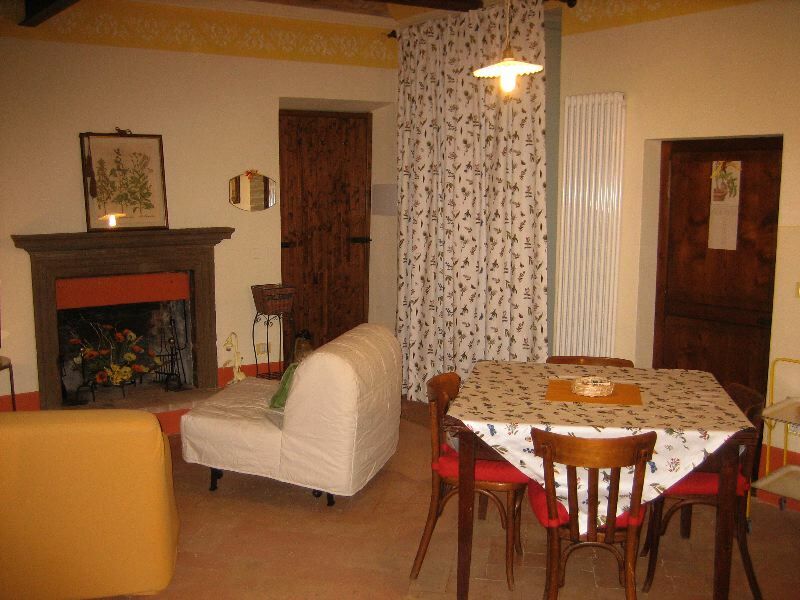 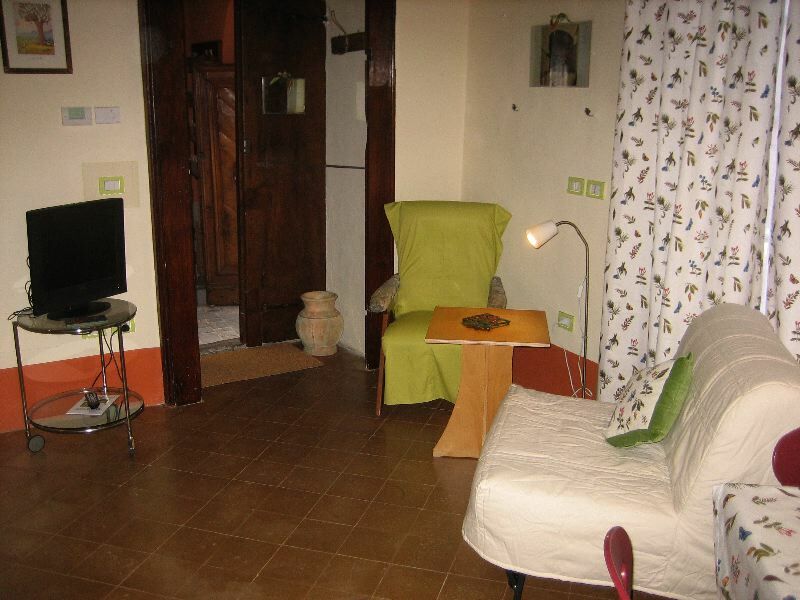 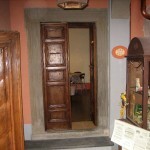 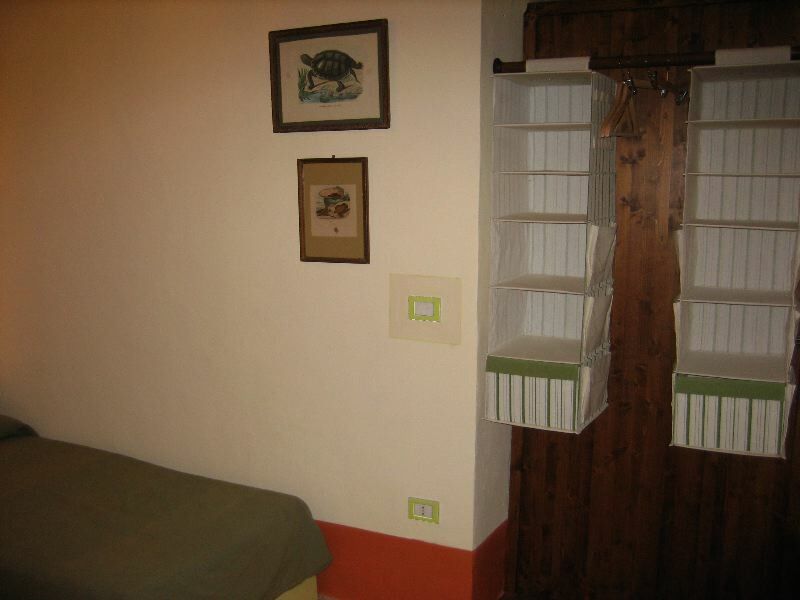 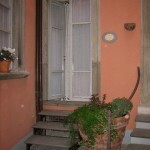 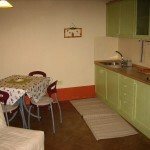 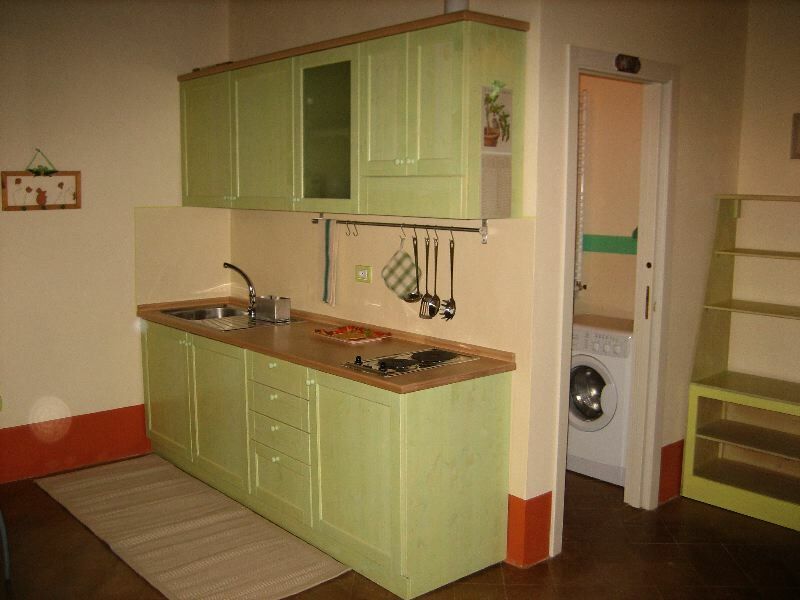 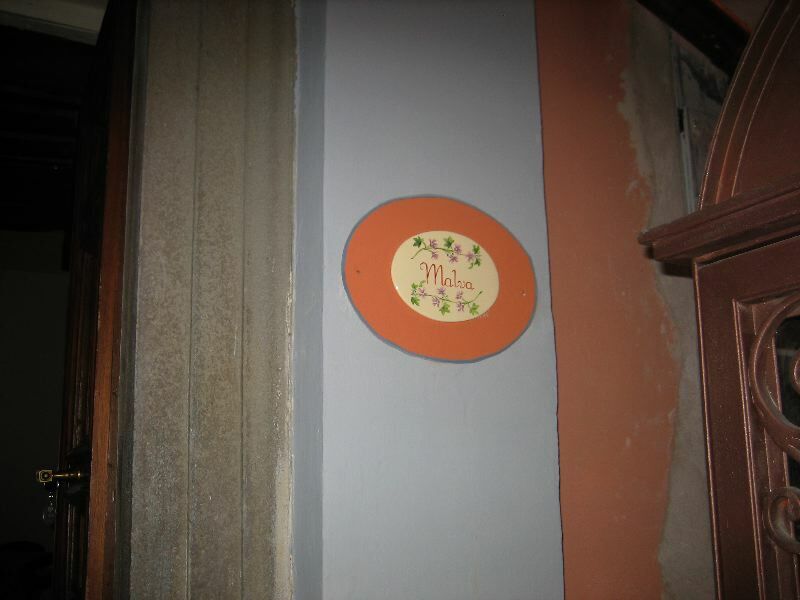 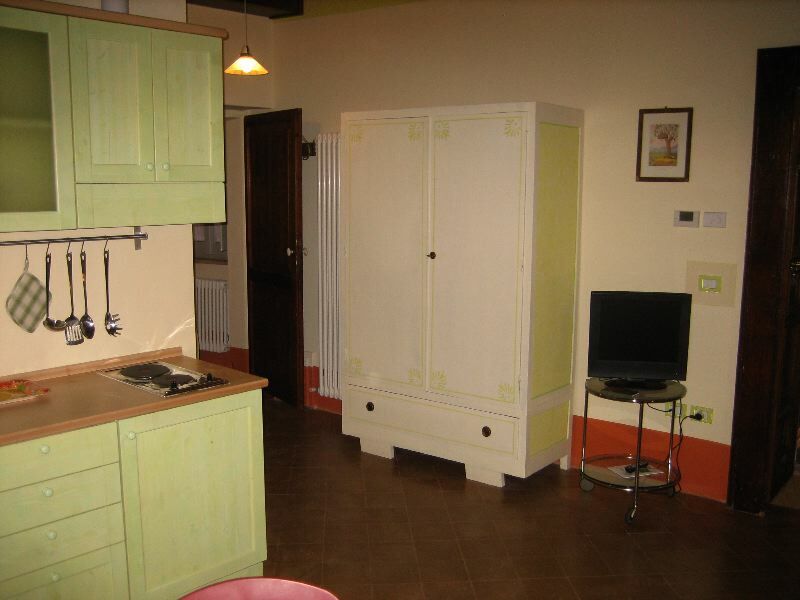 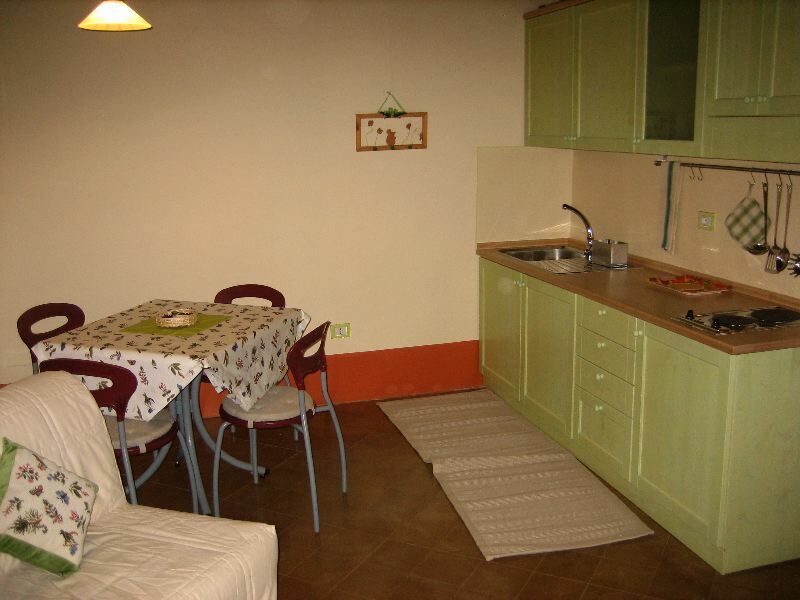 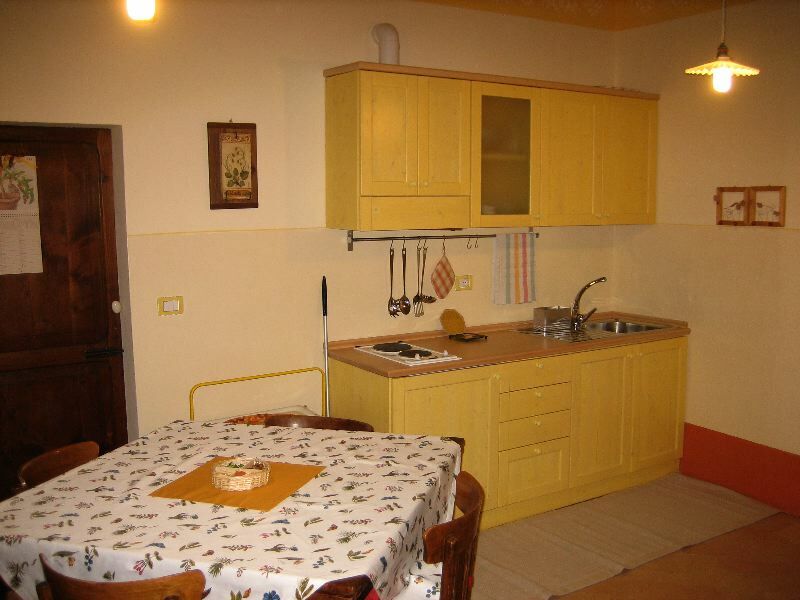 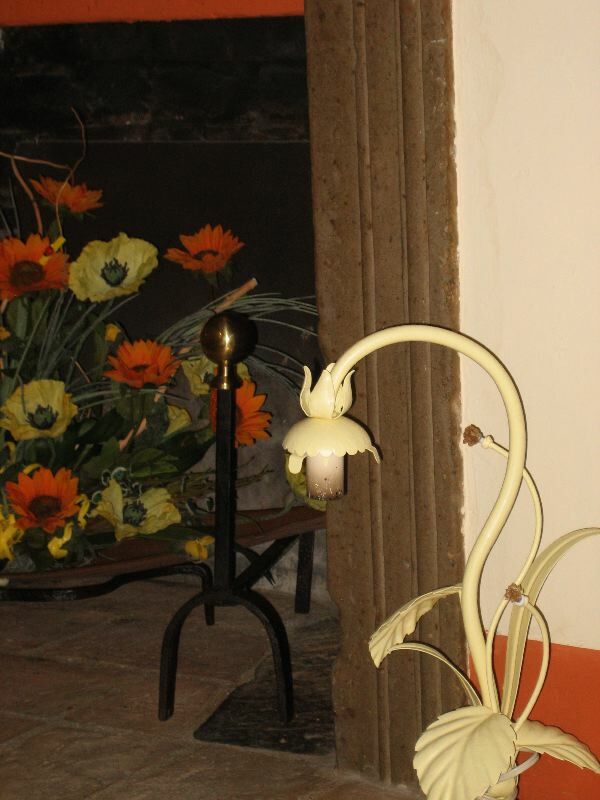 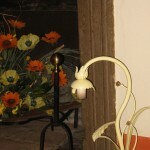 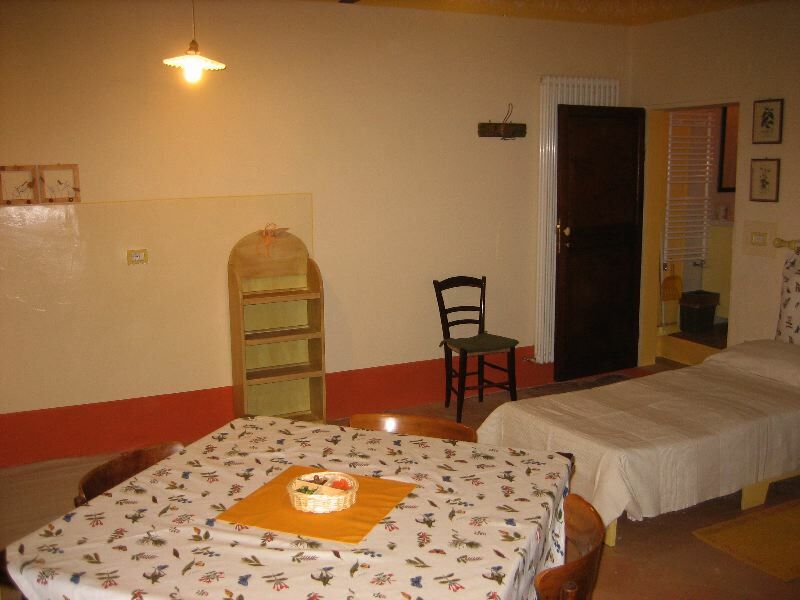 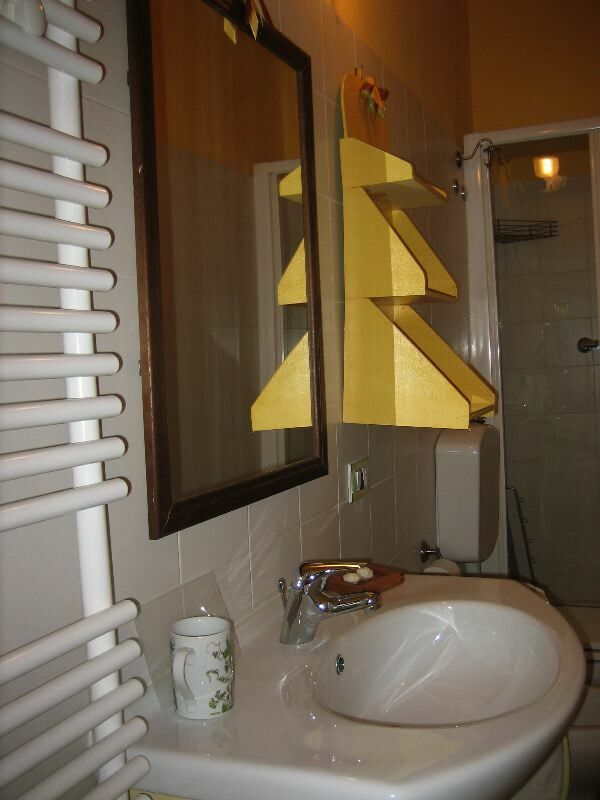 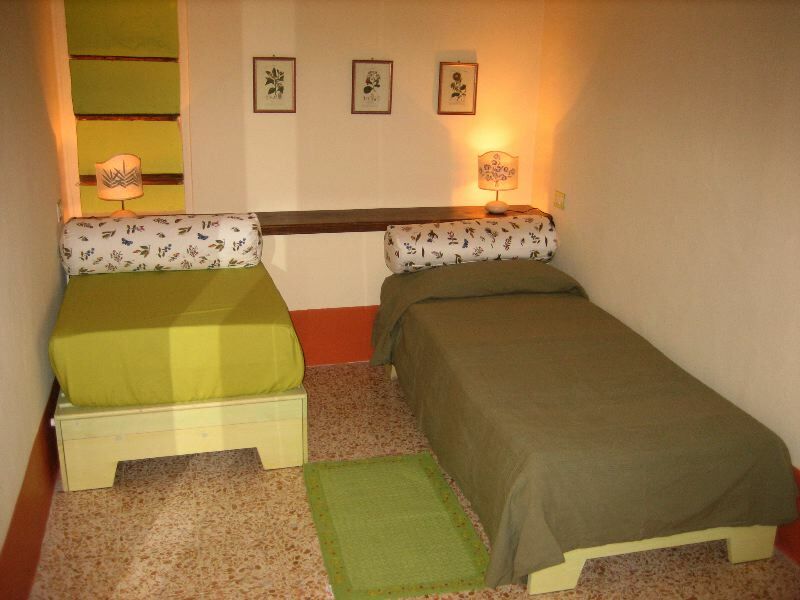 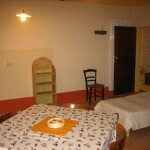 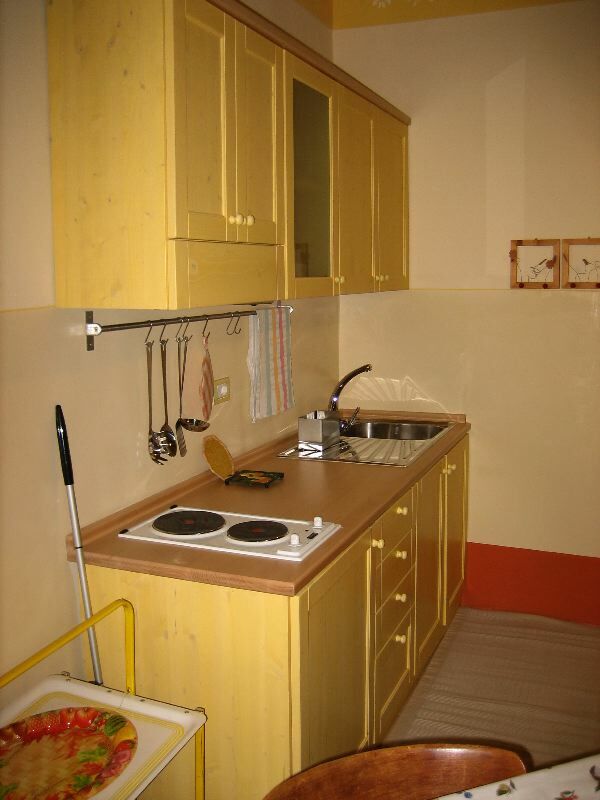 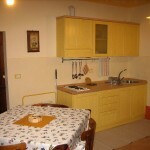 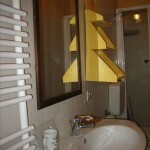 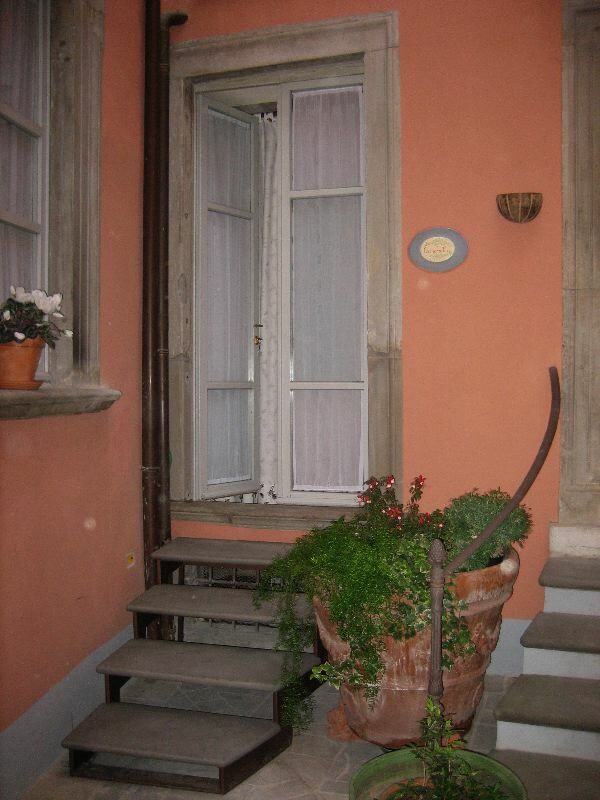 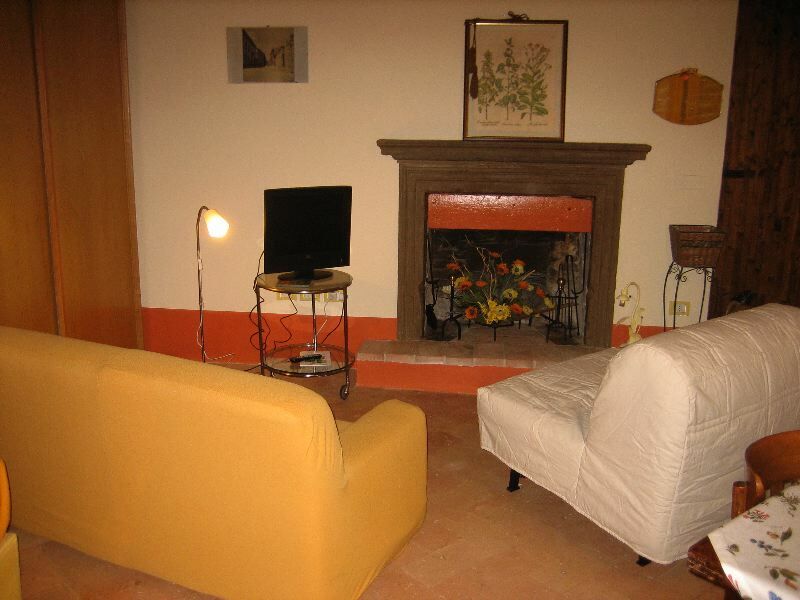 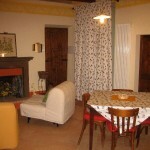 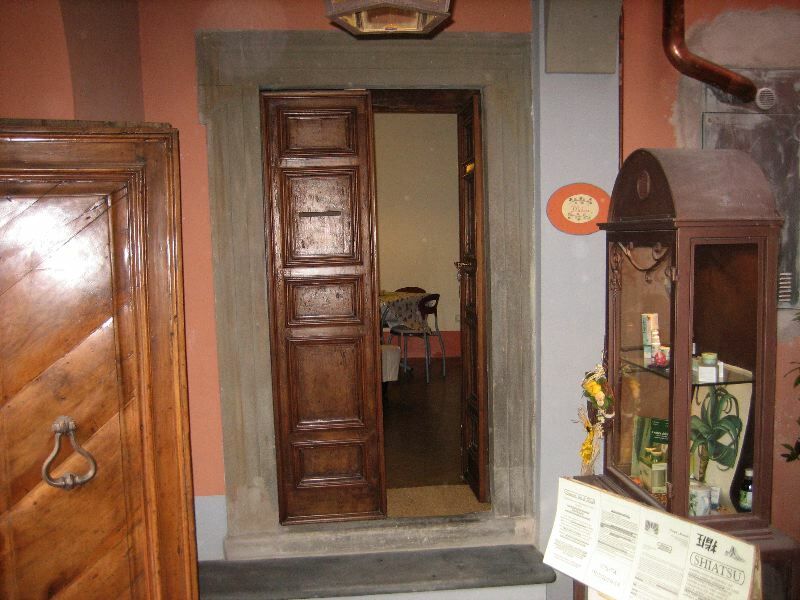 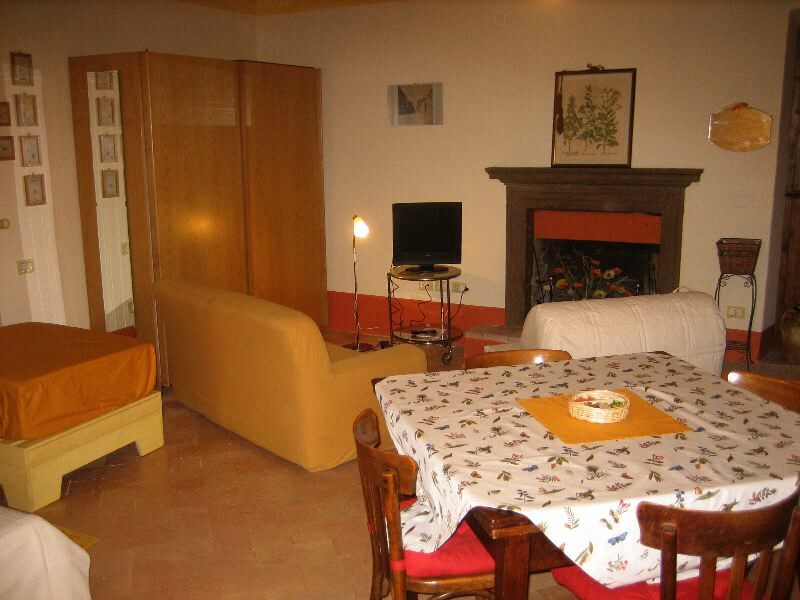 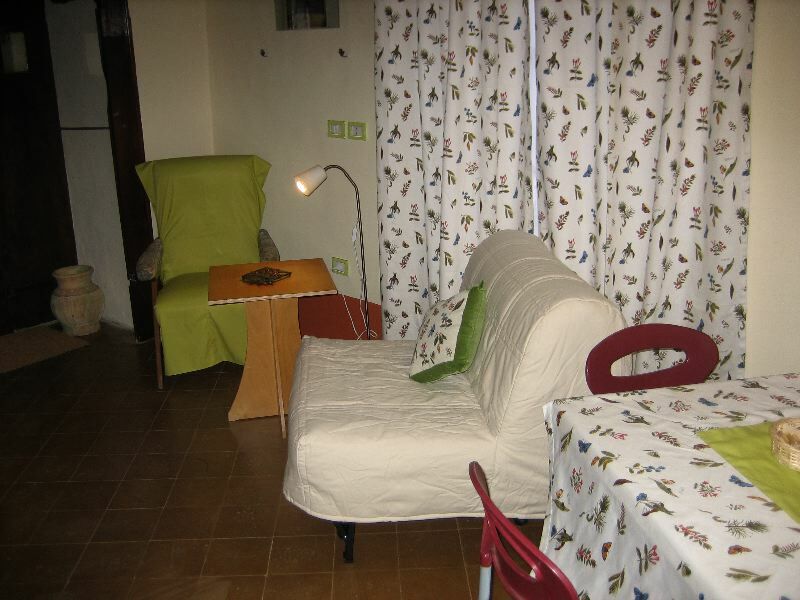 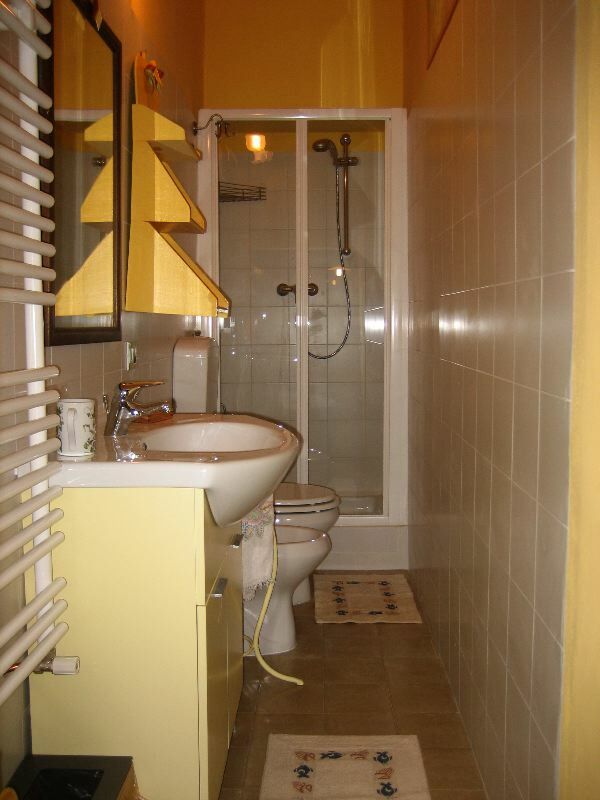 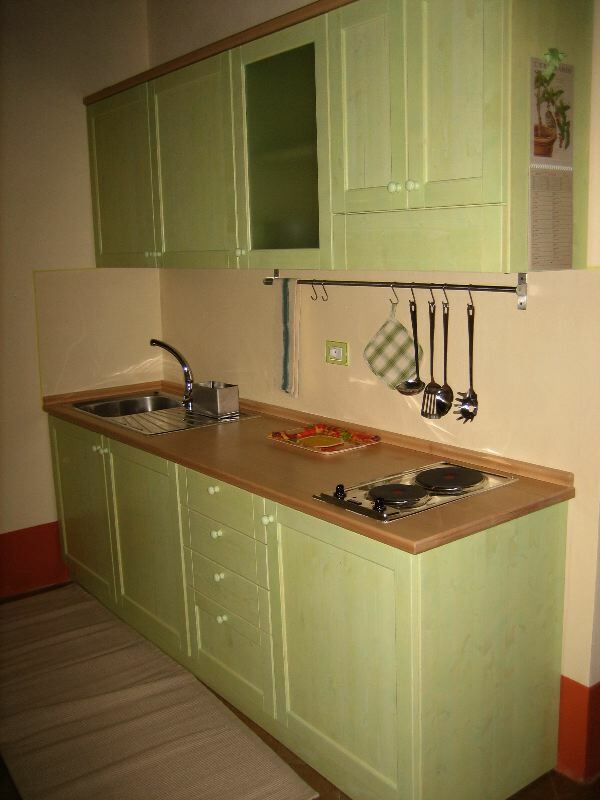 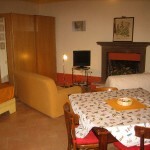 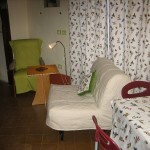 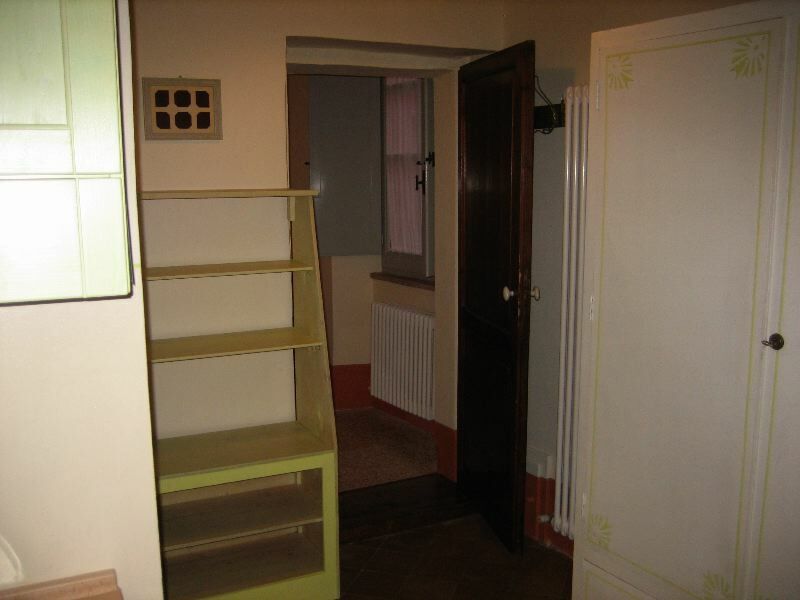 Positioned in the historical centre of Cagli, the building provides accommodations for six persons. 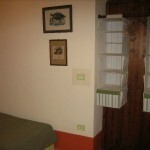 The Theatre Bed & Breakfast has two rooms: a two-roomed flat (Mallow) composed by a living room, bathroom bedroom and TV; one one-roomed flat (Camomile) with a small fireplace, bathroom and TV. 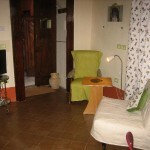 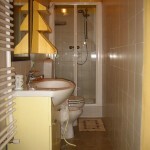 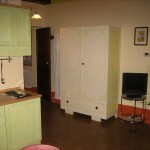 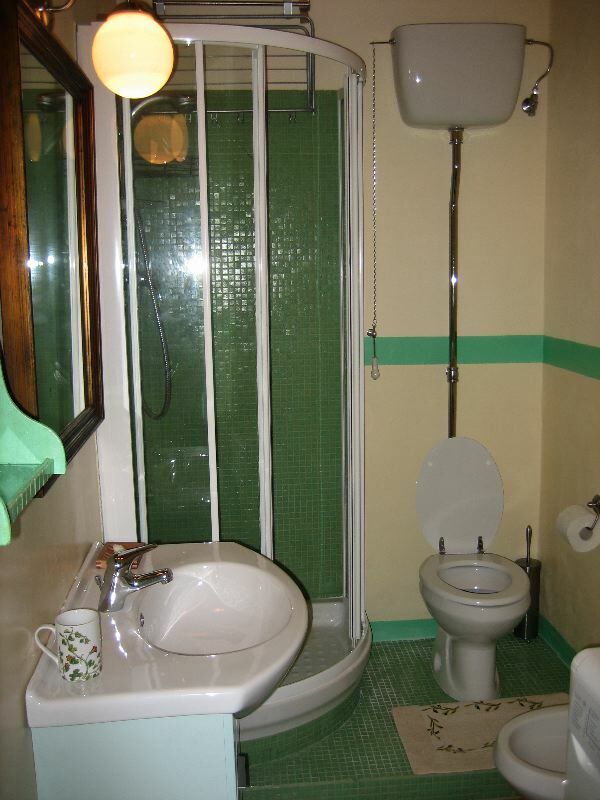 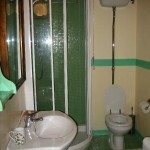 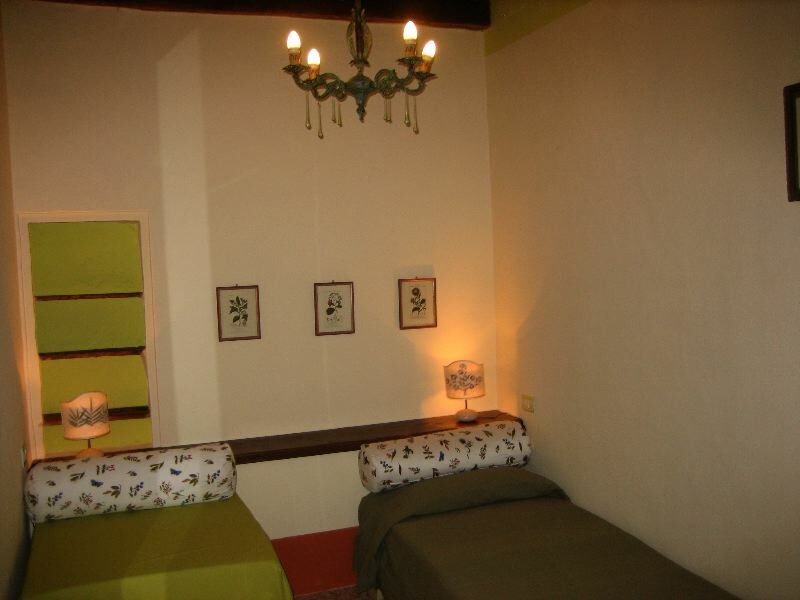 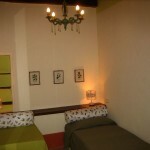 Both rooms have free WIFI, independent entry and central heating. 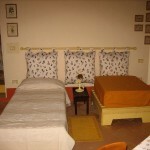 Beside the good care taken, Theatre Bed & Breakfast gives the guests rich and excellent breakfast, also biological, to be tested outdoor in summer season.